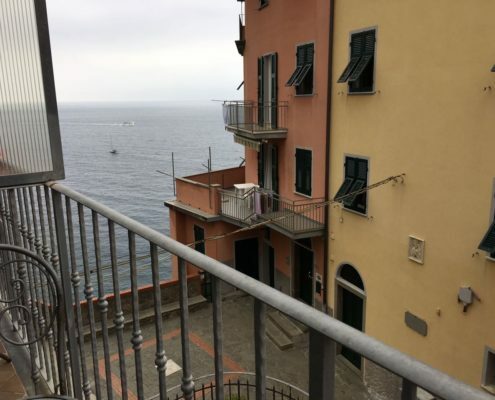 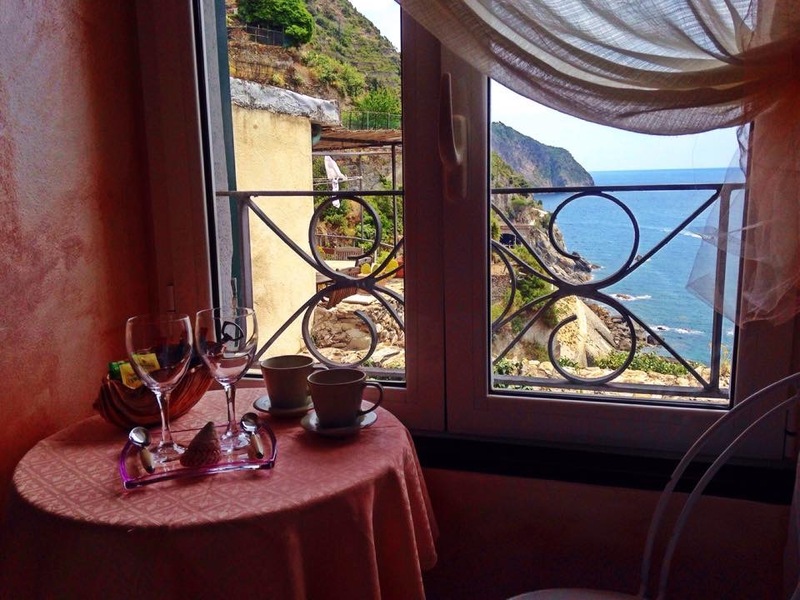 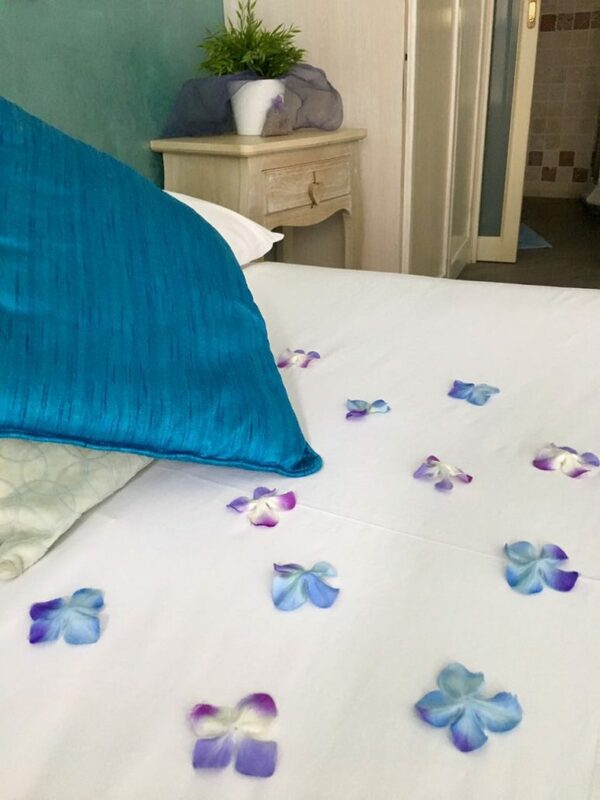 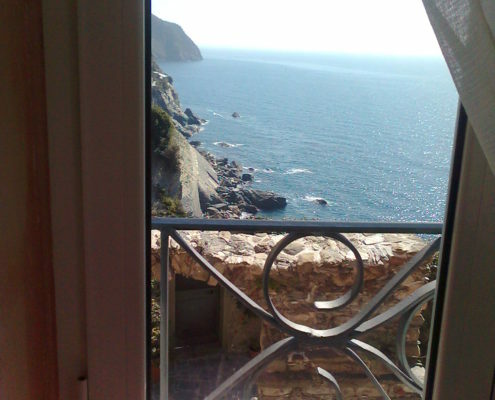 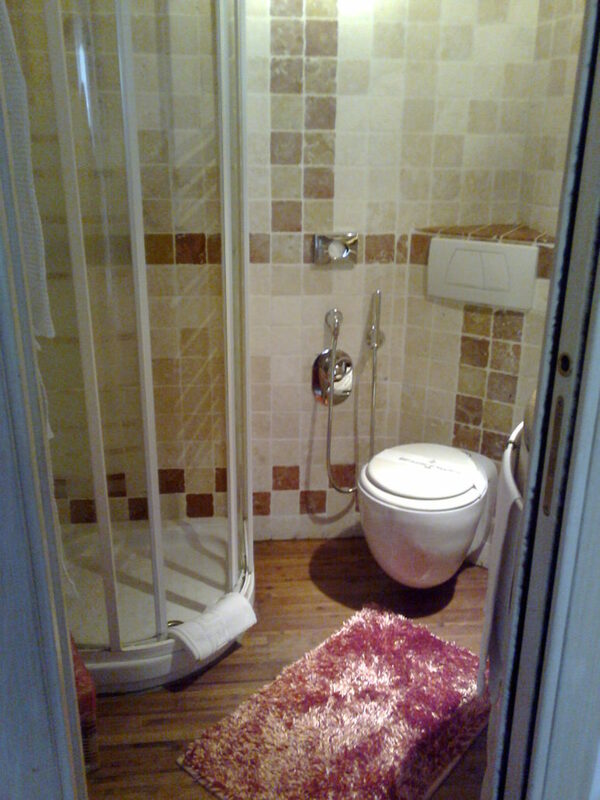 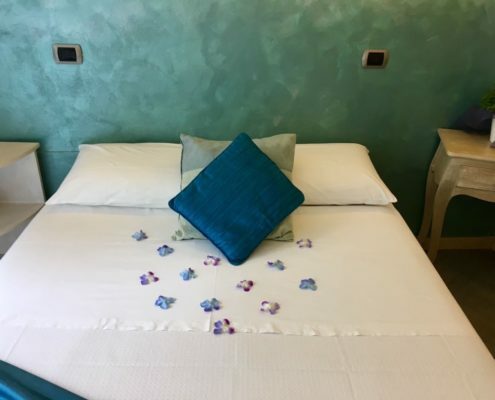 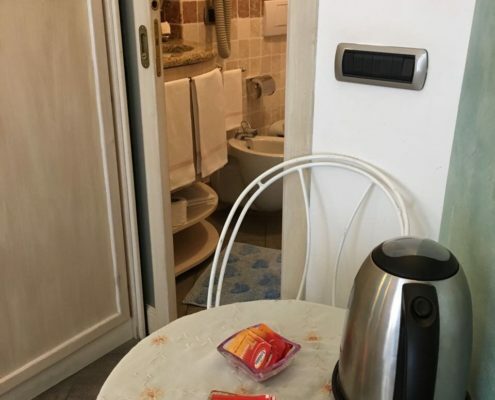 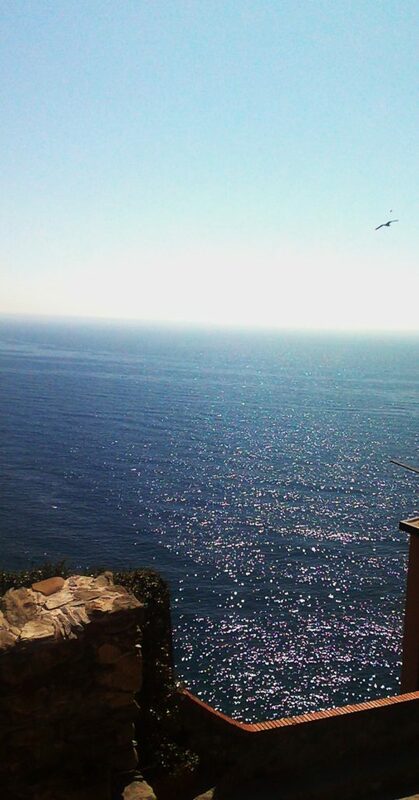 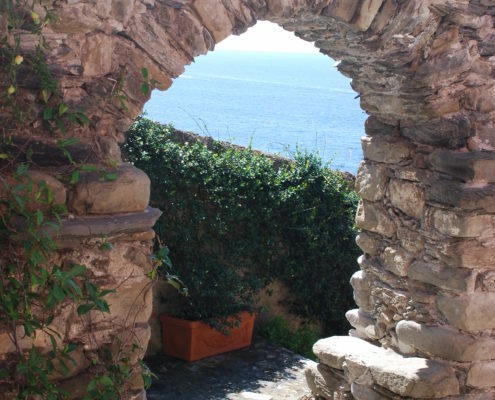 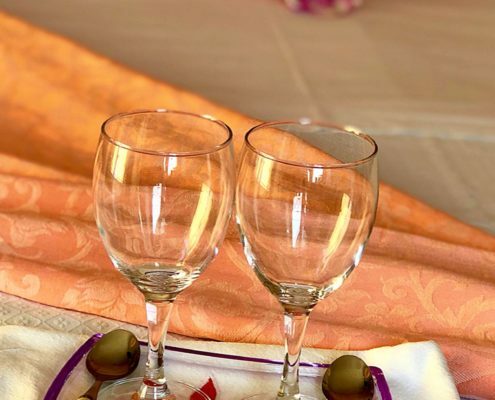 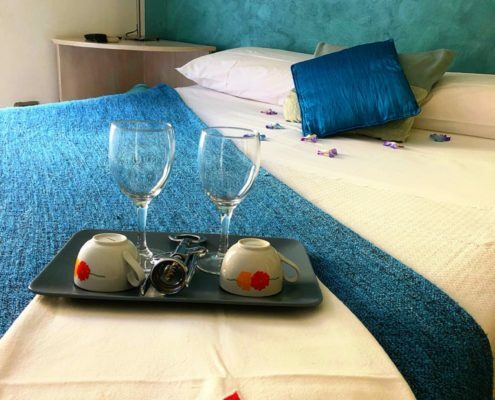 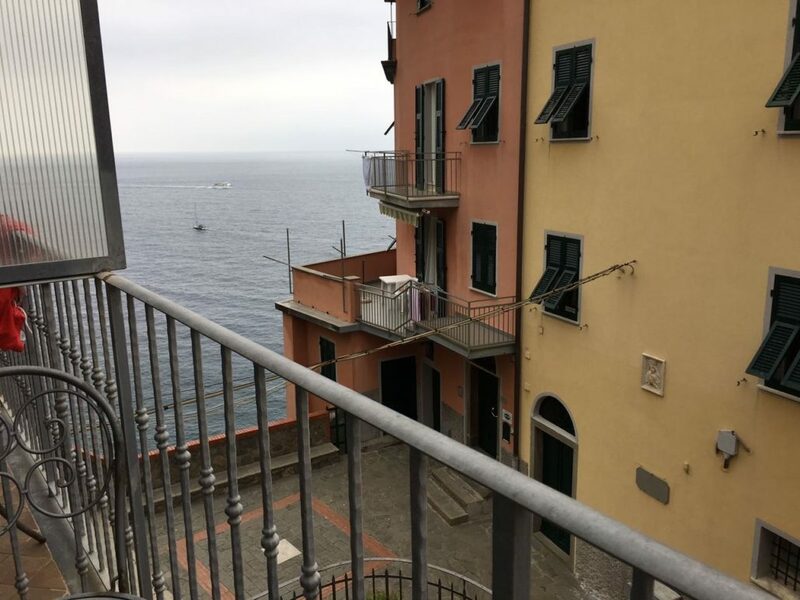 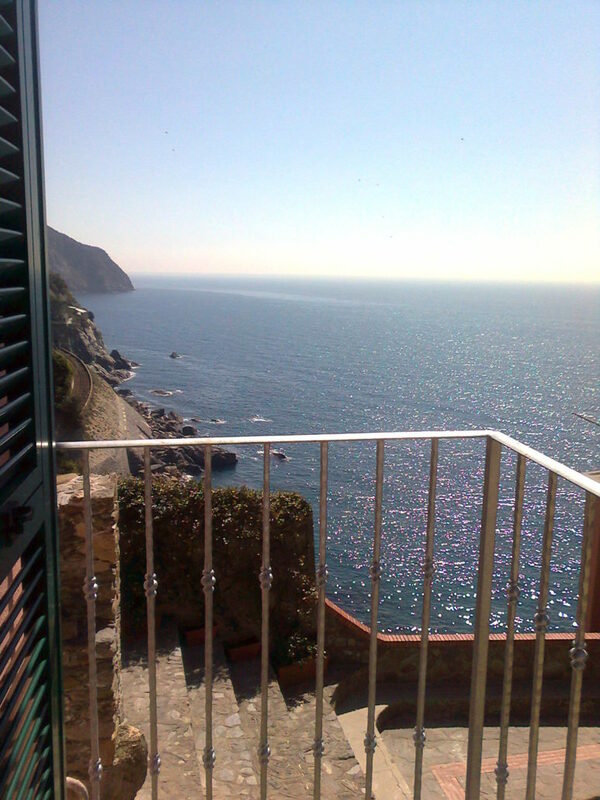 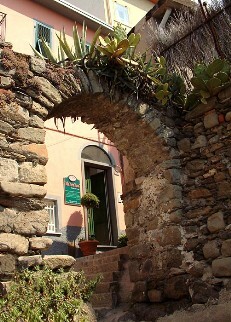 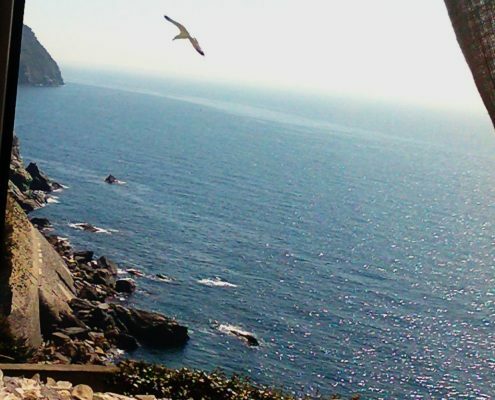 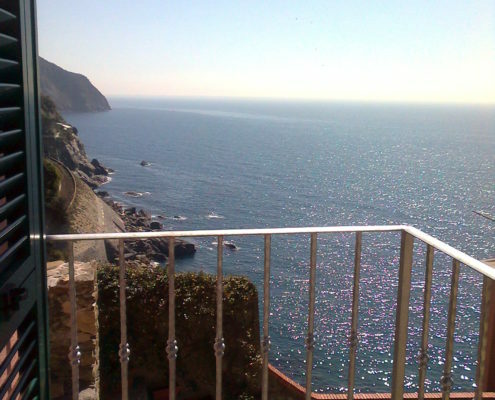 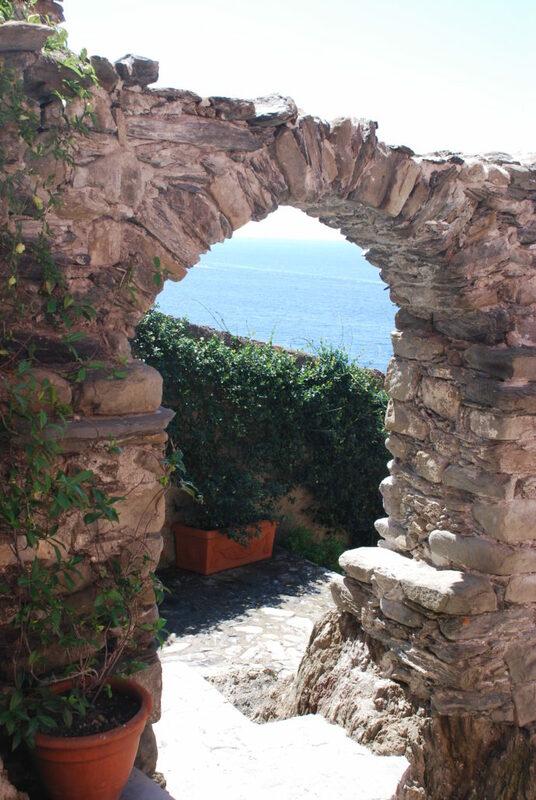 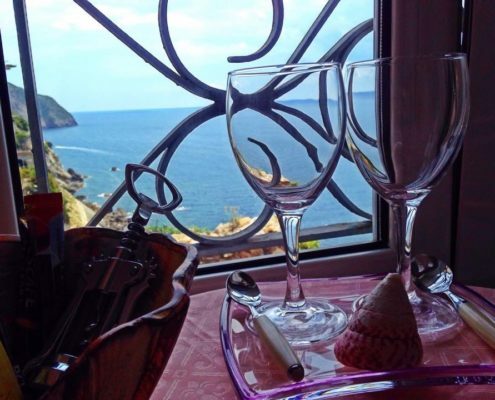 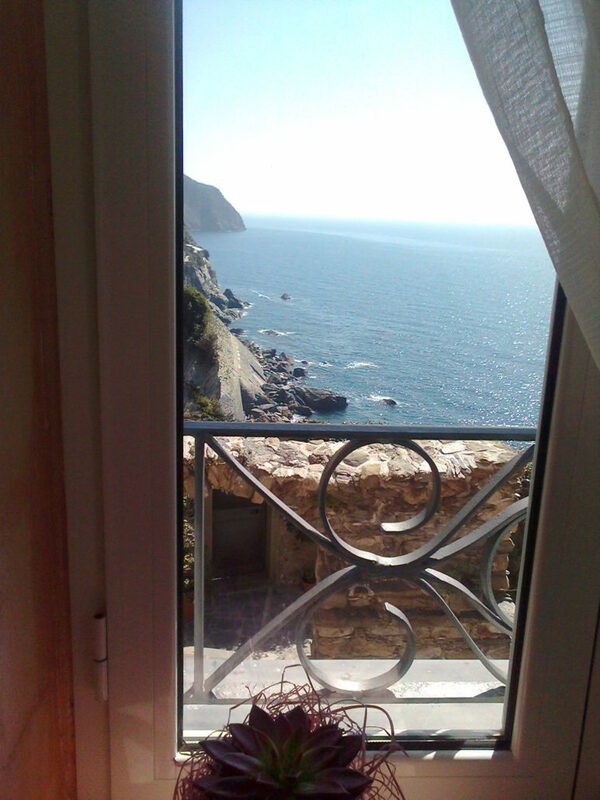 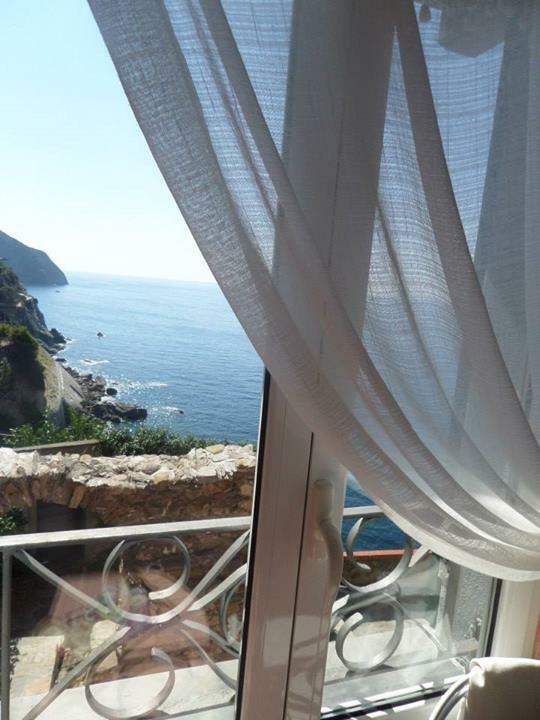 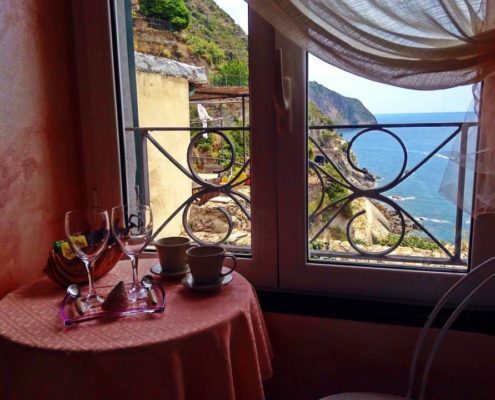 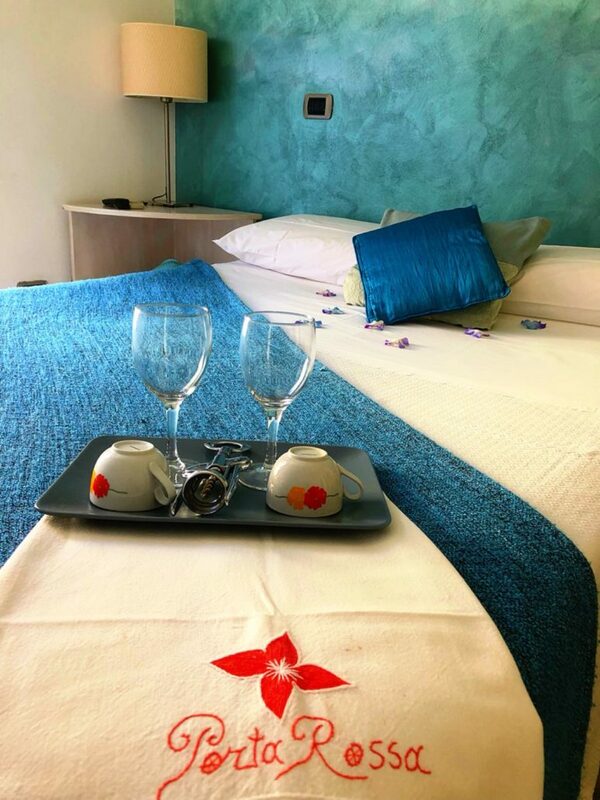 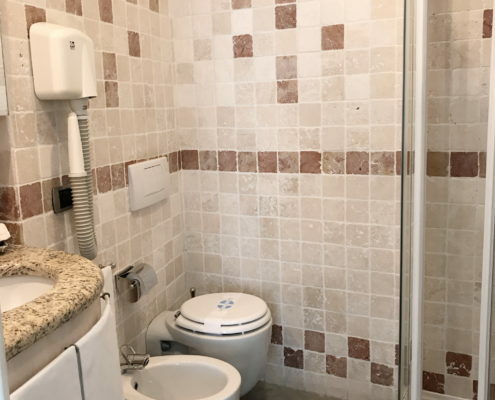 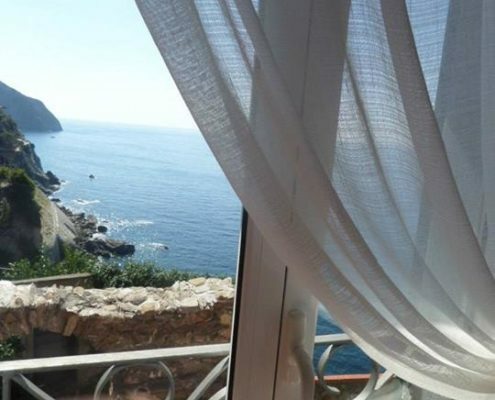 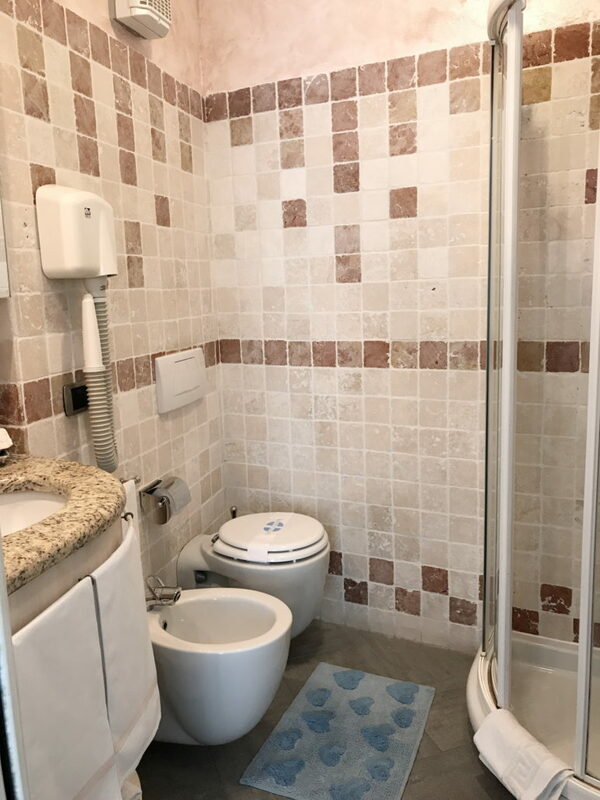 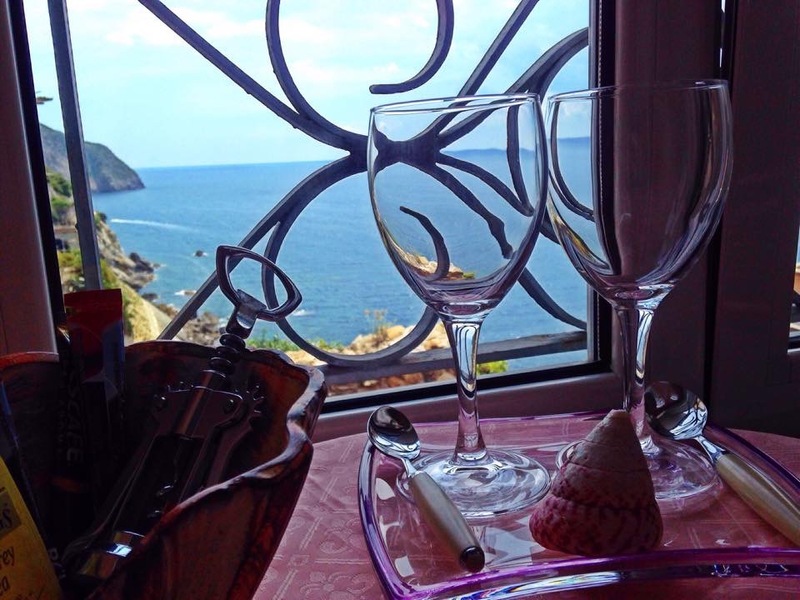 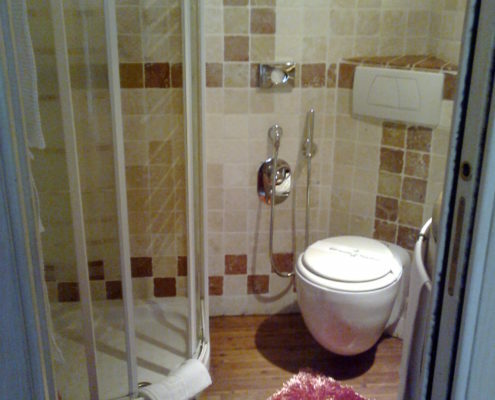 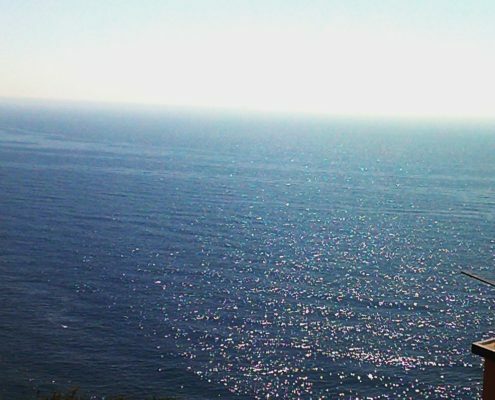 In the charming setting of the Cinque Terre National Park, suspended between sky and sea, Alla Porta Rossa offers two double rooms Rugiada di Mare (Sea Dew) and Sapore di Sole (Taste of Sun), each with private bathroom, balcony with sea view, air conditioning, TV, free WIFI, mini fridge, hairdryer. 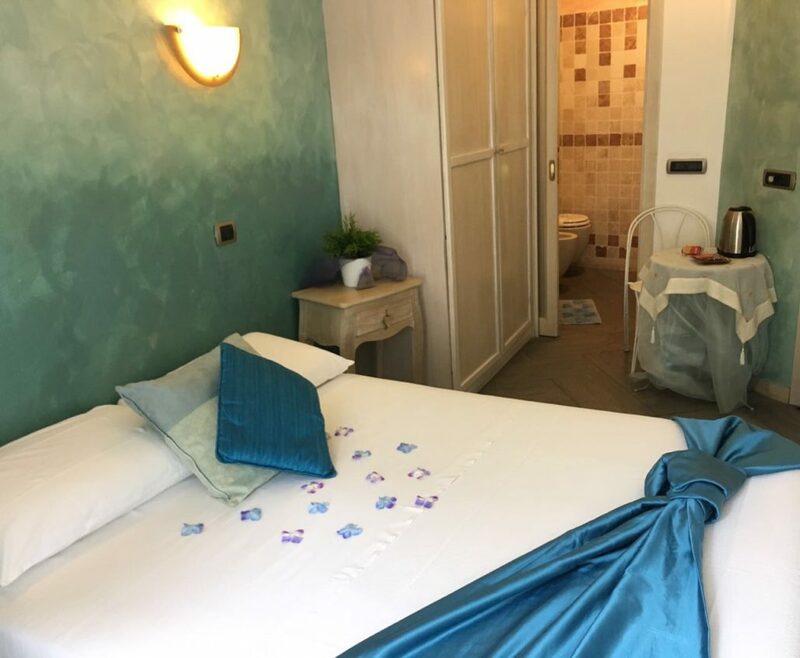 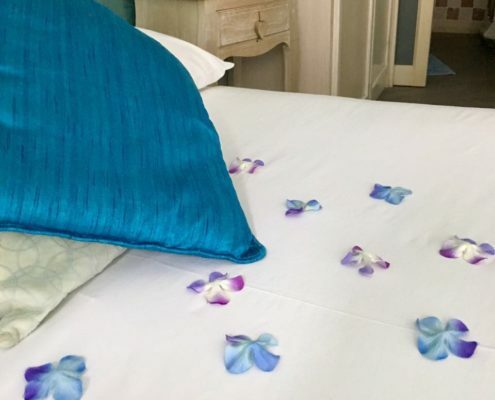 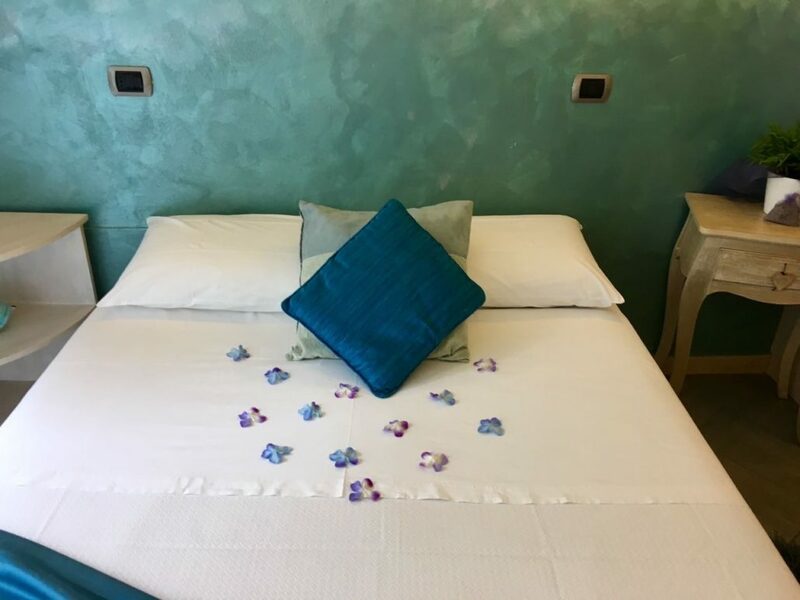 Alla Porta Rossa has also the suite Raggio di Luna (Moonlight) with kitchenette, furnished terrace and garden overlooking the sea, air conditioning, TV, free WIFI, radio CD, hairdryer, mini fridge, refrigerator, dishwasher, washing machine. 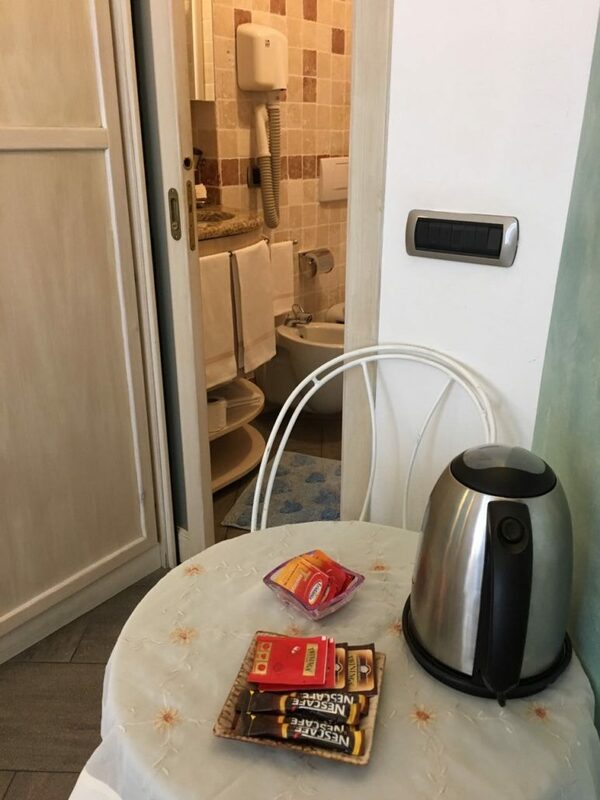 No smoking inside the accommodations and common areas. 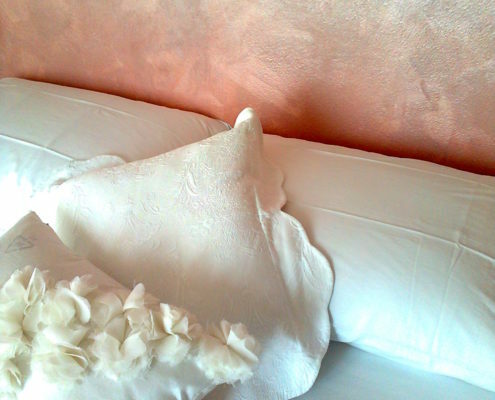 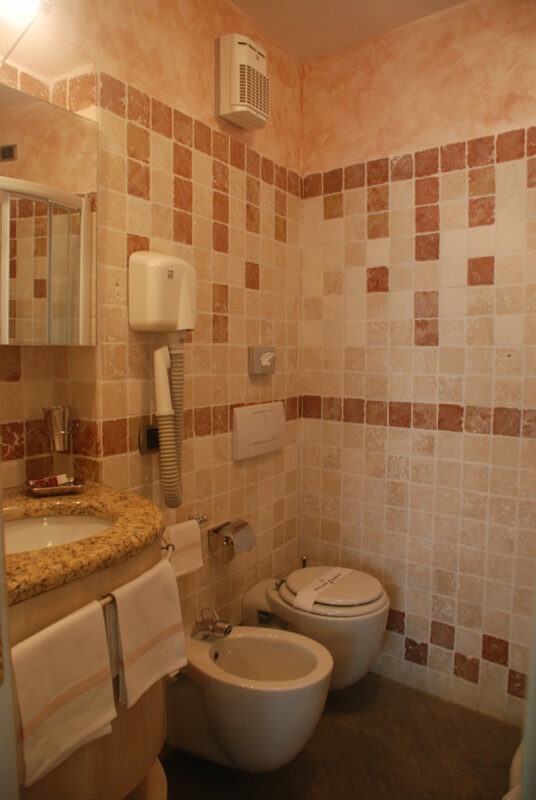 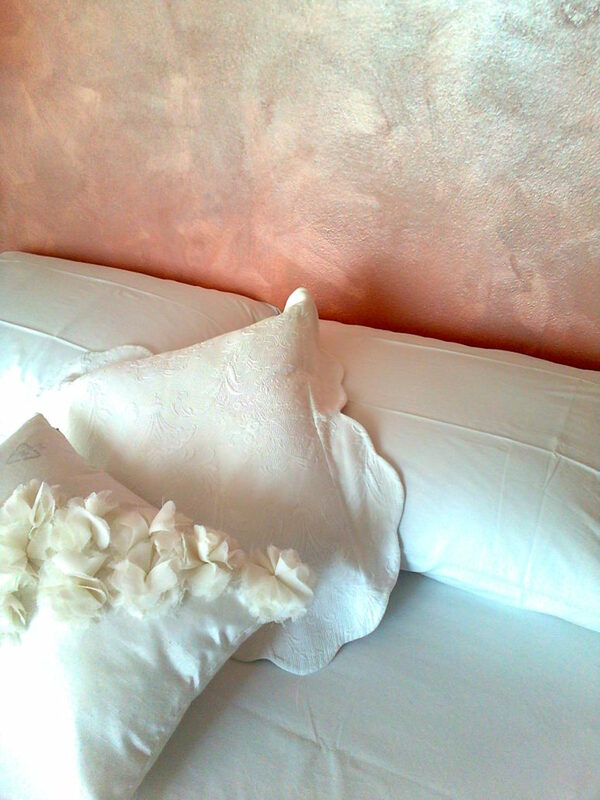 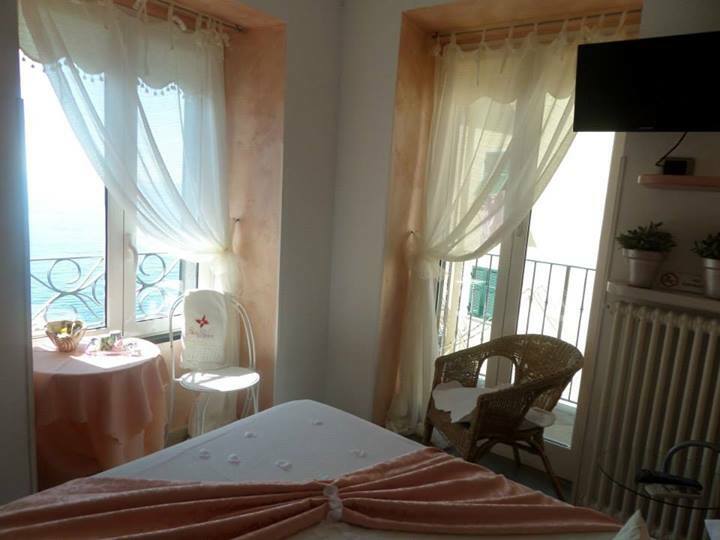 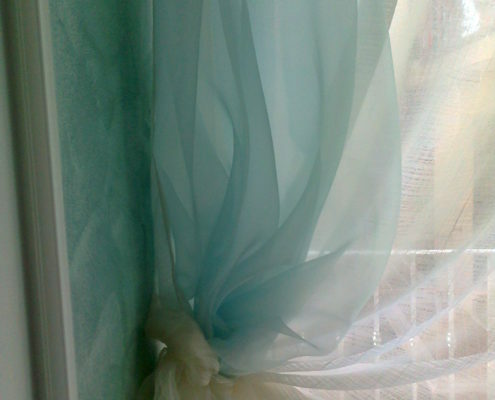 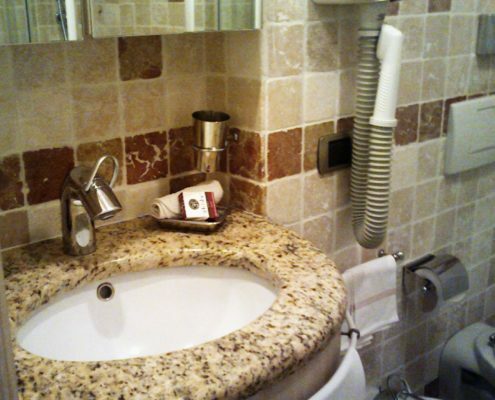 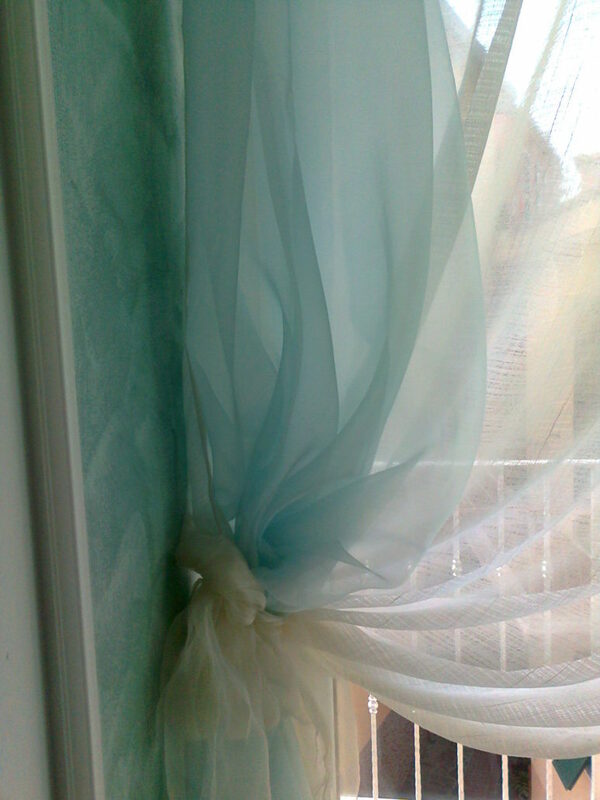 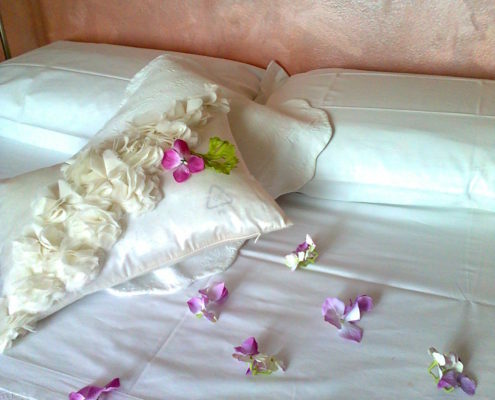 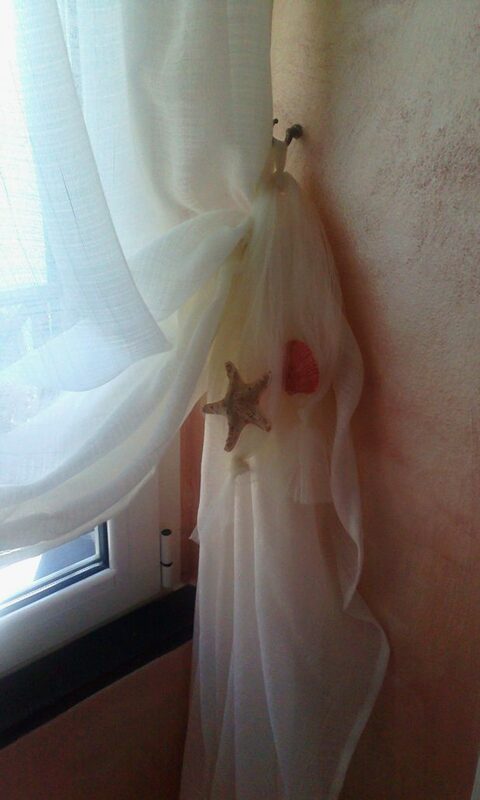 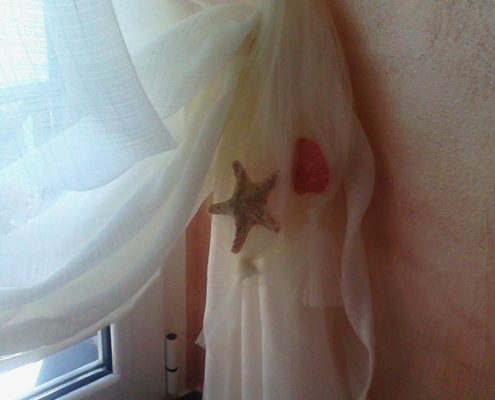 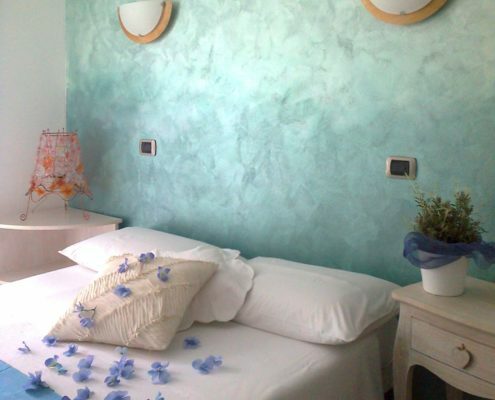 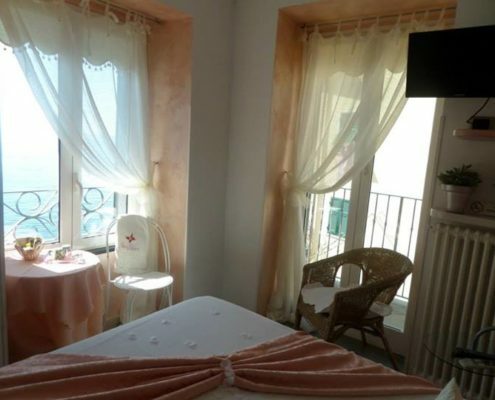 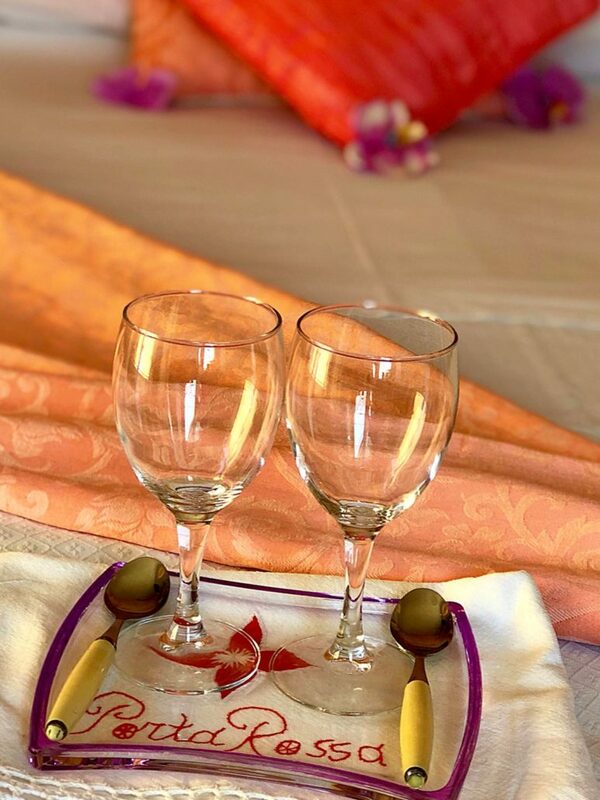 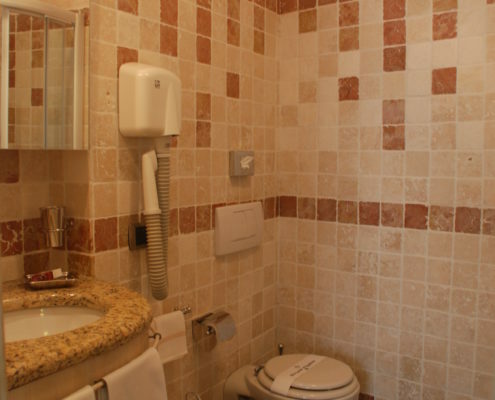 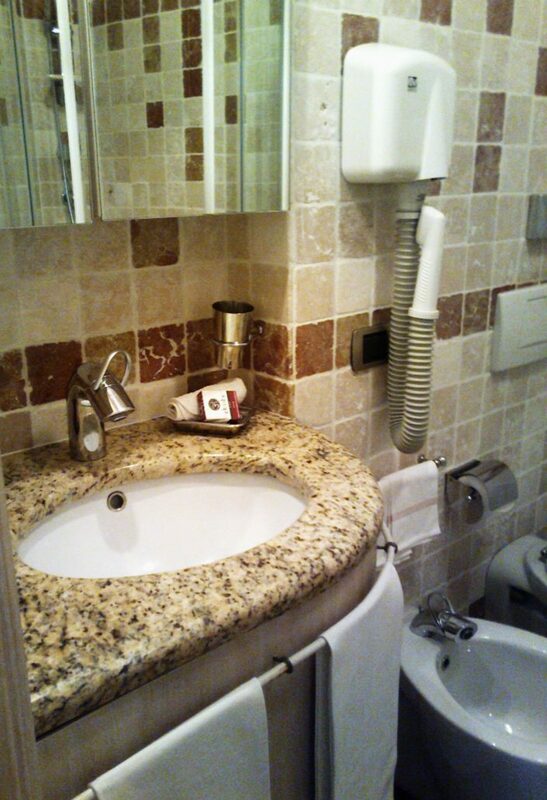 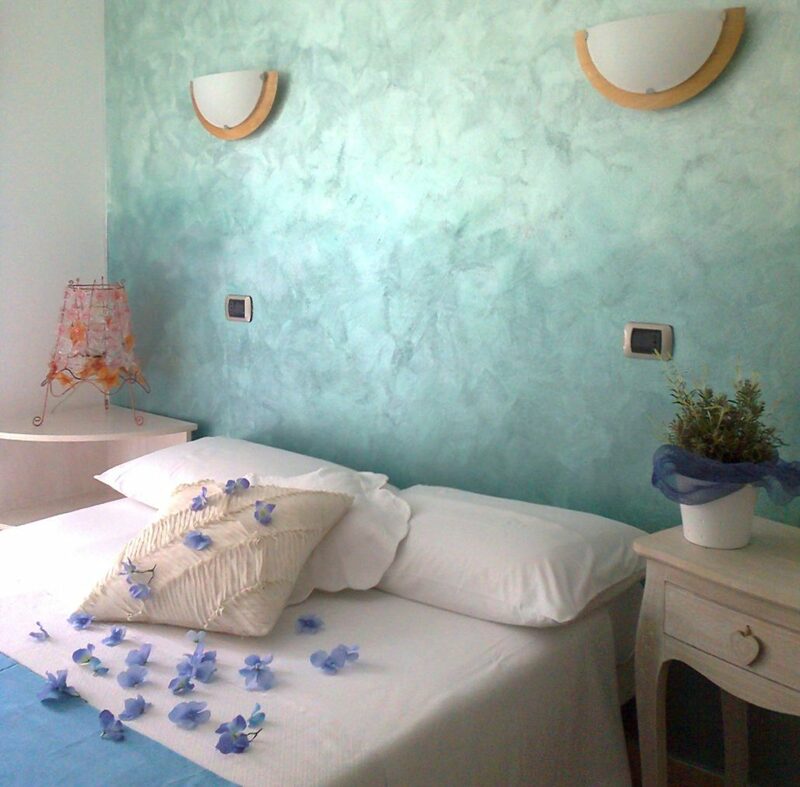 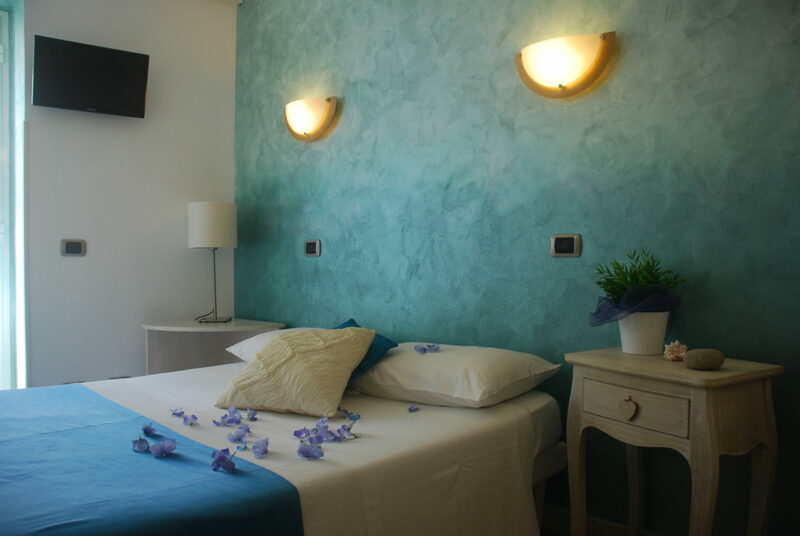 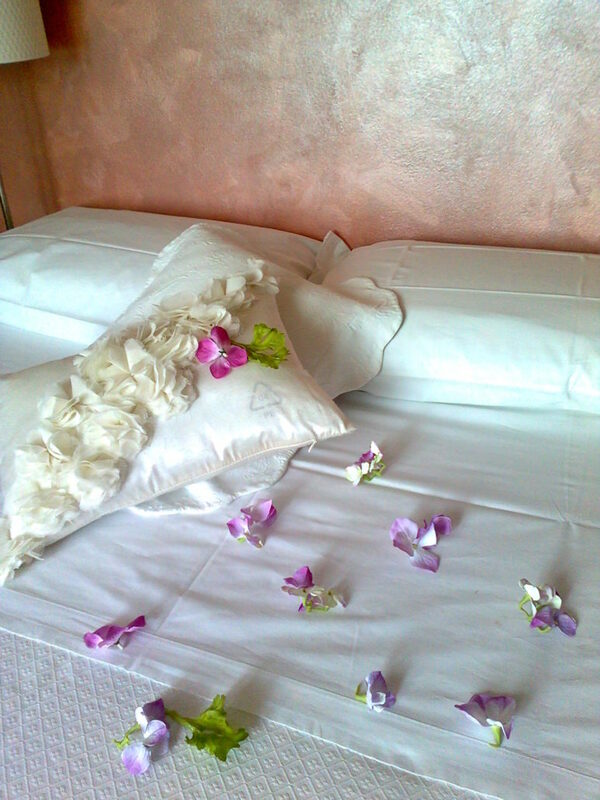 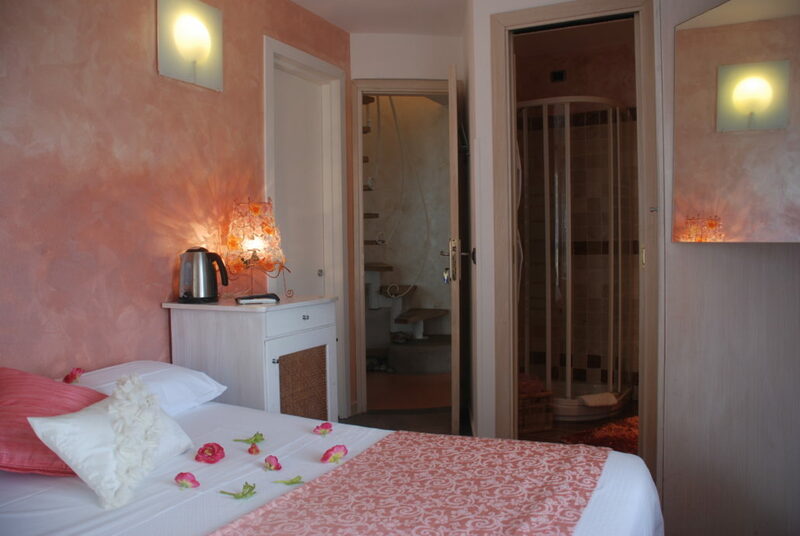 The rooms Rugiada di Mare (Sea Dew) and Sapore di Sole (Taste of Sun) are carefully decorated and equipped with comforts.